A company that cares about you keeping time! This is an original clock manufacturing company. 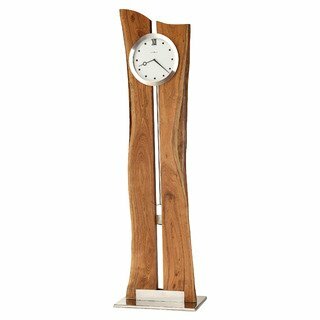 Shop here if you are looking for anything ranging from portable alarm clocks, desk sets, grandfather clocks, cabinets, curio cabinets, bar and game room furniture. The cabinets made are ideal for displaying your heirlooms, collectibles, plates, and glassware!